Please note October 21 and 22 on your calendar, as it’s the most wonderful time of year….. 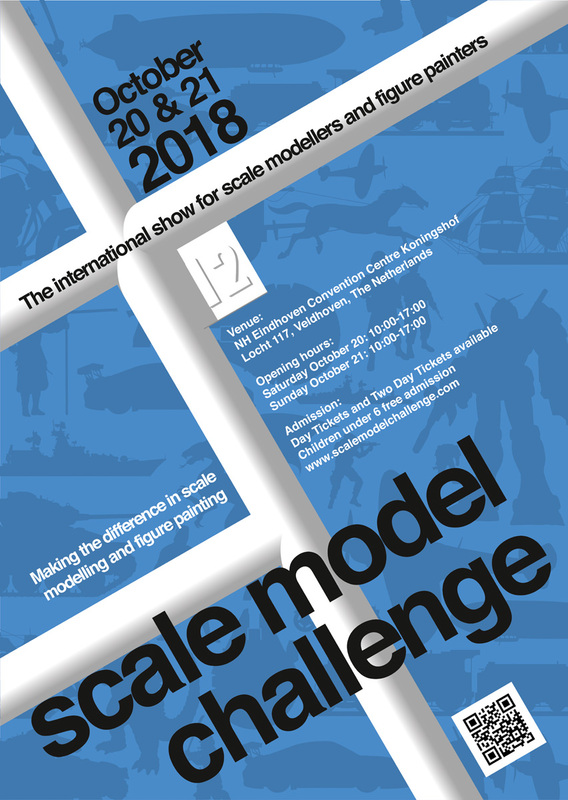 Scale Model Challenge 2018, the international show for scale modellers and figure painters. 140 vendors and dozens of clubs from 23 countries, a huge and fantastic contest for participants of all levels and interactive (hands-on, that is) workshops for which you can still register. Too much going on to mention here, so please have a look at our website, www.scalemodelchallenge.com to get all the information you need. Dear Alcohol, we had a deal that you would make me funnier, nicer and a better dancer. Saw the video. We need to talk! in two months time SMC opens its doors for the 12th time and you might be interested to know that we start the online pre-registration for the contest on 1st September. All, and we do mean ALL, information about the show is now published on the SMC website. With only 7 weeks to go it’s high time for an SMC update.